The field of designing is immense that it unfolds new divergences and convergences every now and then, however the genres of design are different and yet they demand perfection, inventiveness and ingenuity from designers. Imagine how difficult it is to give a variation to every design piece and if it by any chance, looks any similar to some other artwork, you will probably push the client to lose his cool, he will chide you and punish you with remakes, reforms and whatsoever, he will not get it approved rather will ask you tons of explanations to it, and then will end up having to get it re-formed by you. So in order to avoid any hassle or problematic issues, you better be doing everything on your own, rely on your mind, listen to heart and get swayed where your imagination takes you. It is said creativity can take you from A to Z but it is imagination that takes you everywhere. You make a mind map, you put together all bits & pieces, you cut them short, you manipulate them and mold them as you want, this is the best thing about creating, and you will have something marvelous in the end by all your efforts. Well for designers, new ideas and innovation are cardinal, they love to make new experiments so to make a best thing out of it. 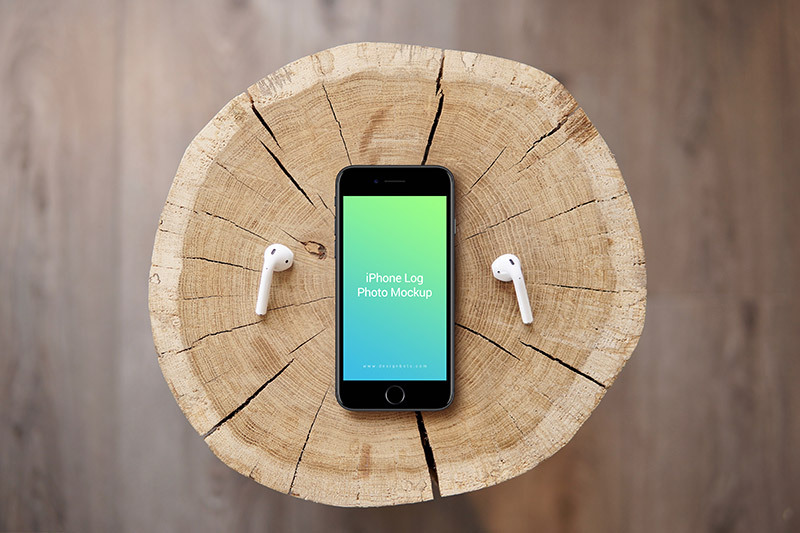 Well here I am providing you a post of free iPhone 7 Gold & Jet Black log photo mockup that you can use all freely without having to take strain on your nerves. 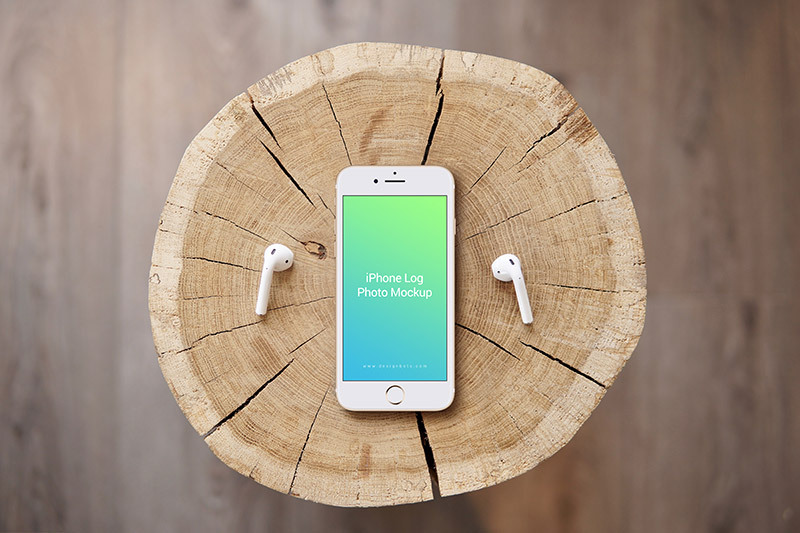 If you have made a poster, design, snap/picture or elements to showcase to your client, then simply put the elements into this mockup to give your client an idea that how it is going to look in an iPhone. For more amazing design dose, stick around and do let us know what more we should be bringing before you to cater your design needs. Here we go!